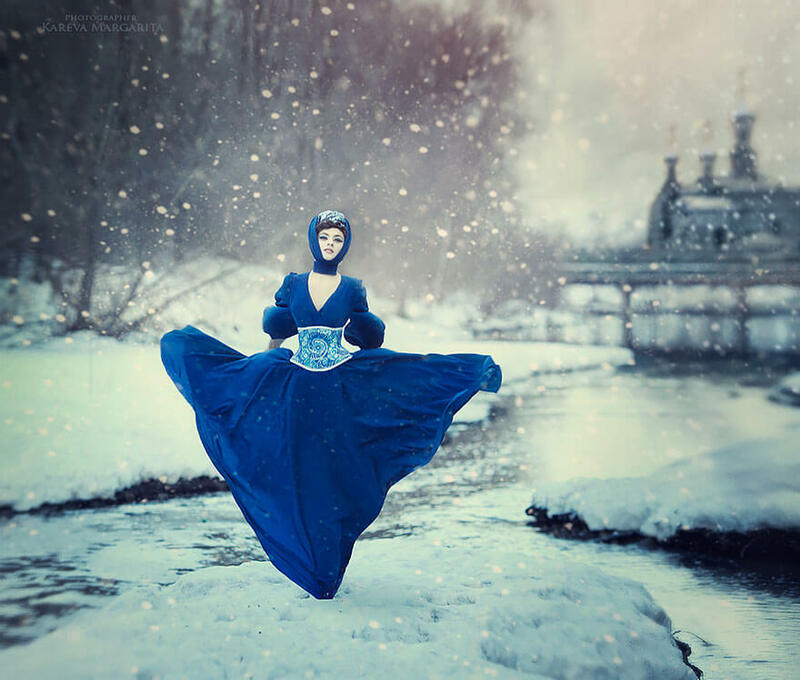 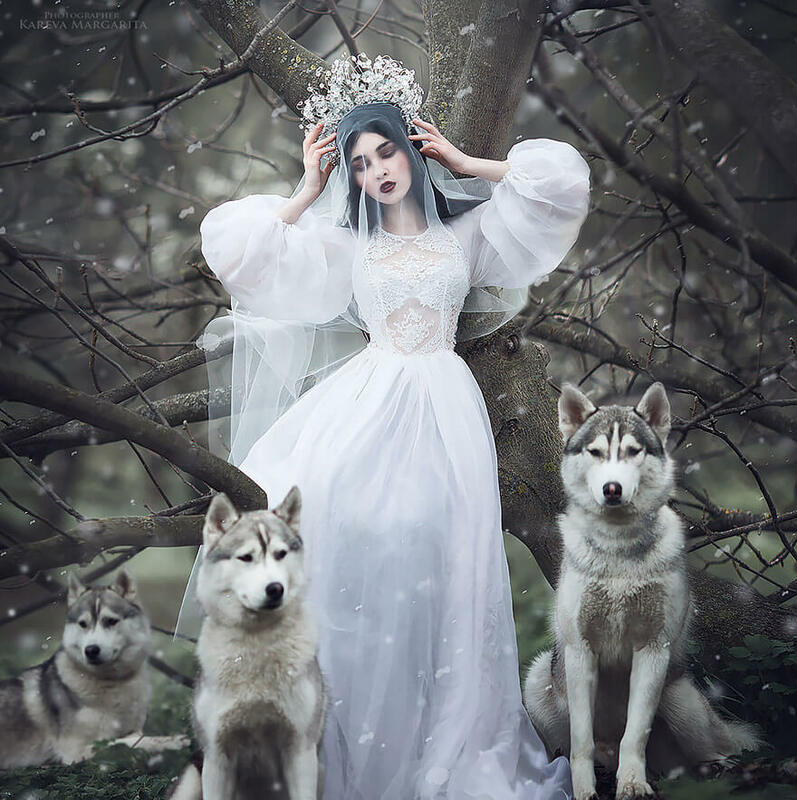 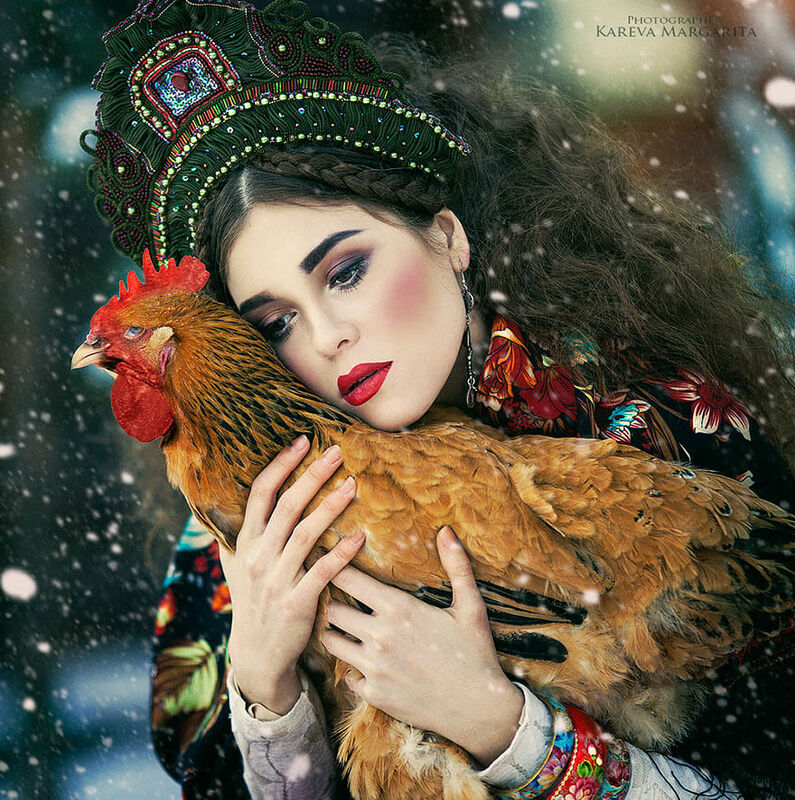 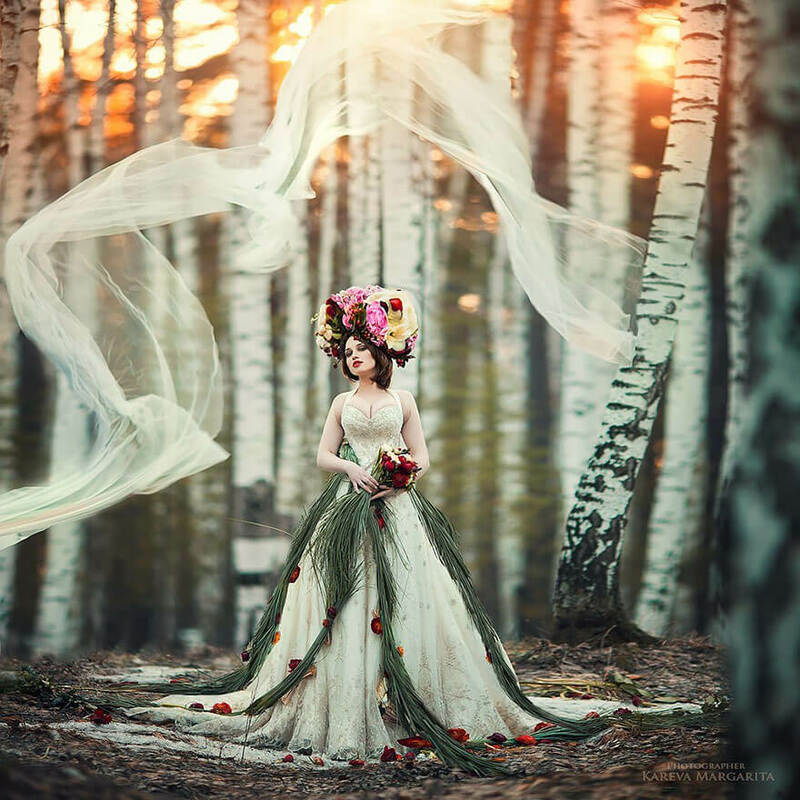 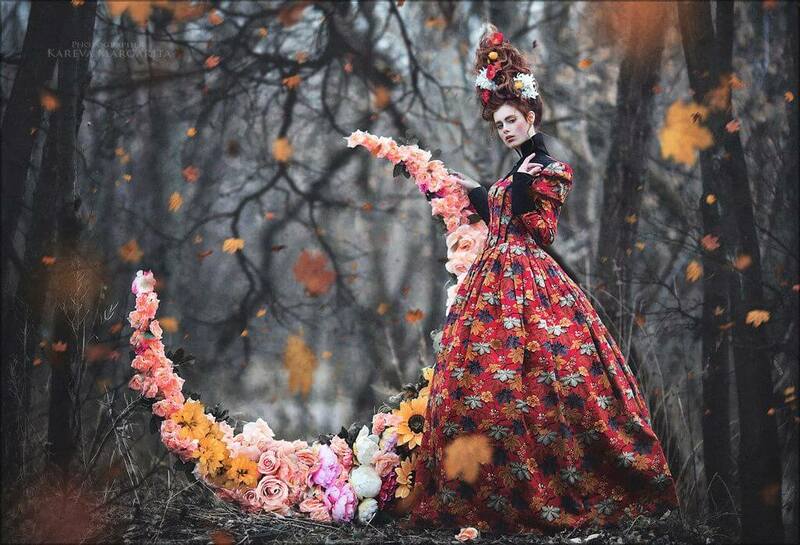 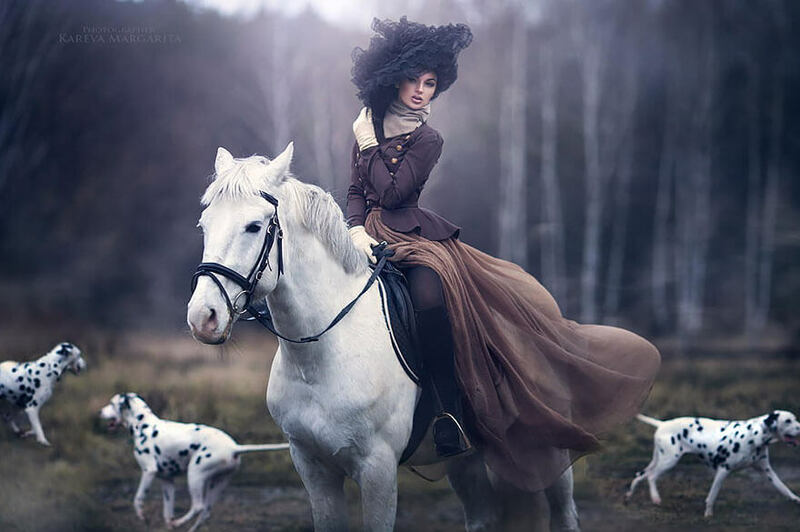 Fairies, Princess, Witches, Gypsy drifters… beautiful women from some other world, a world of fantasy, is living in this remarkable photos done by Margarita Kareva. 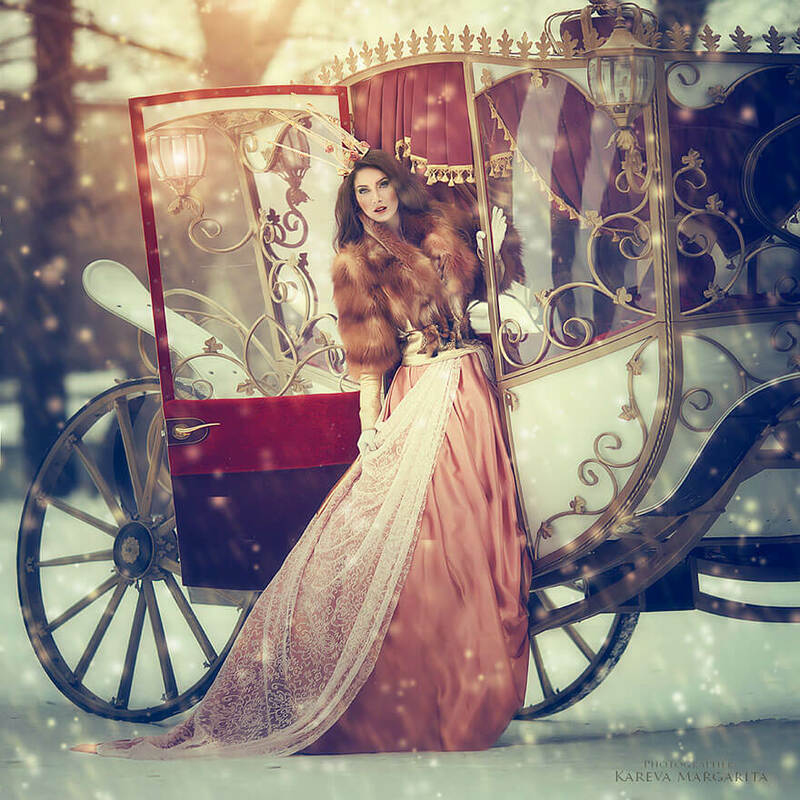 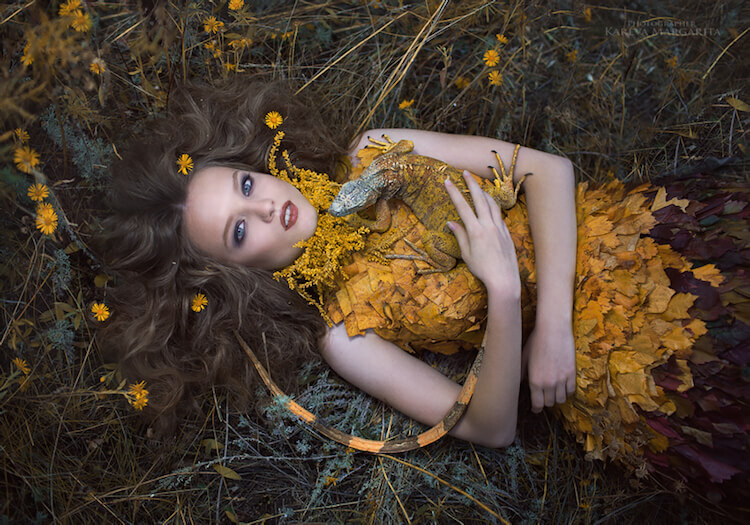 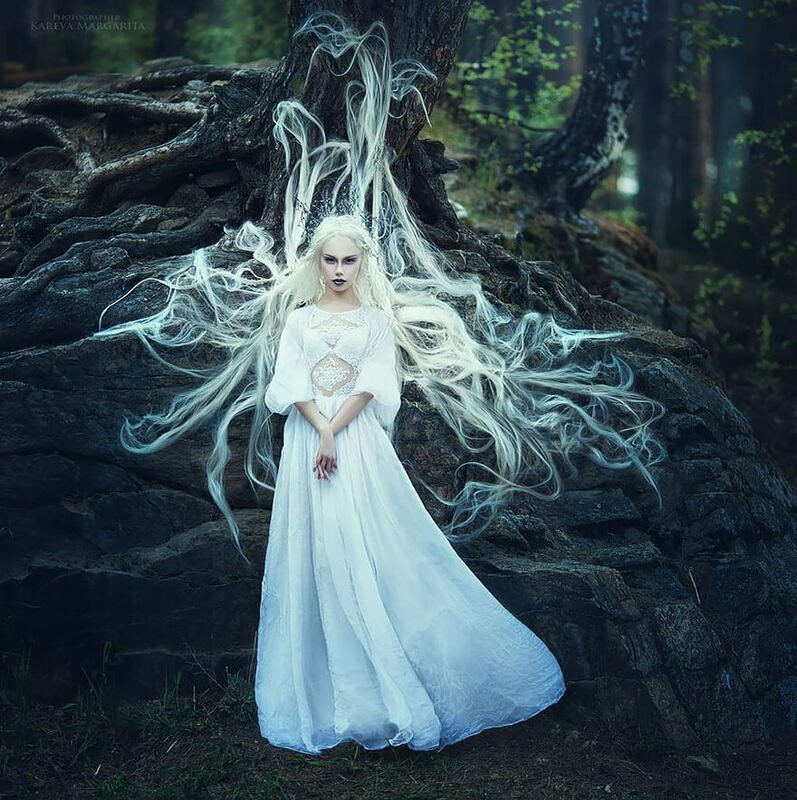 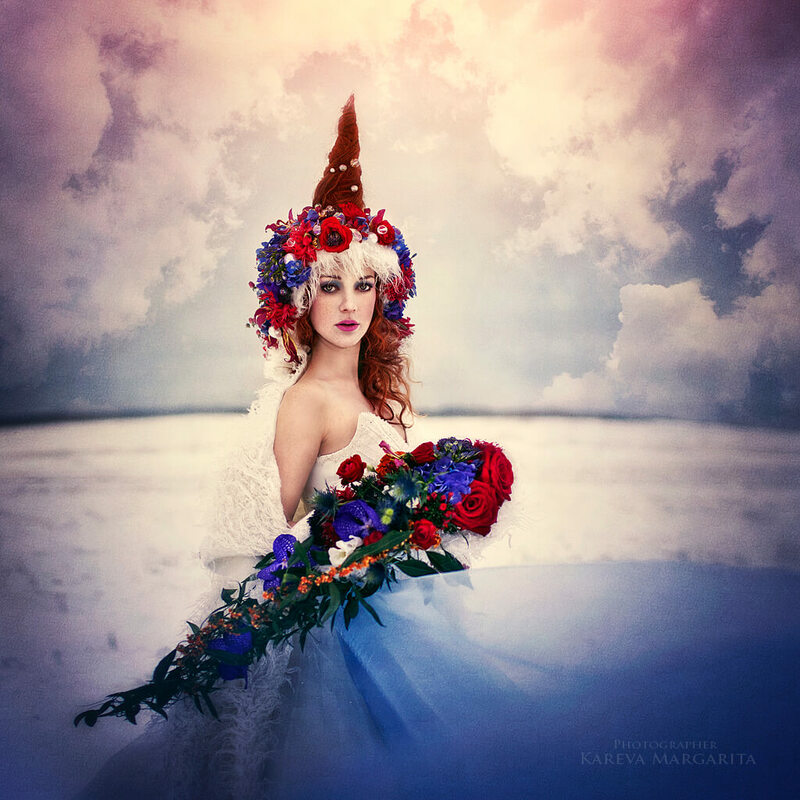 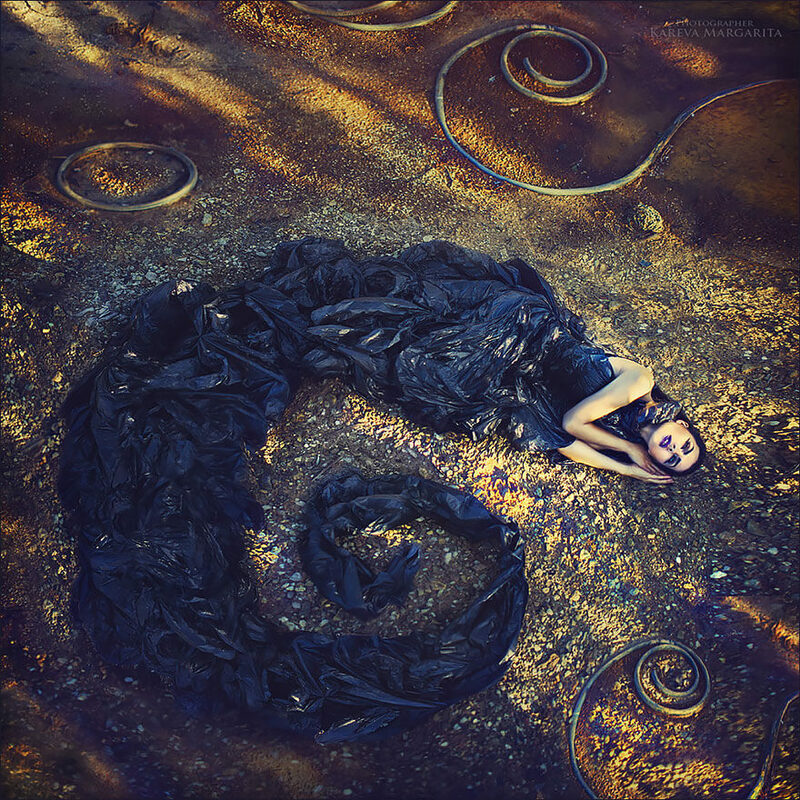 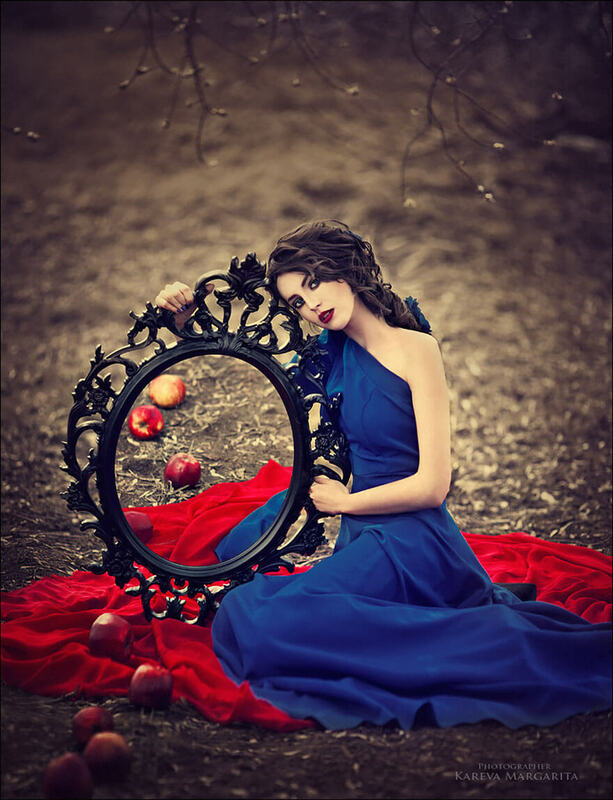 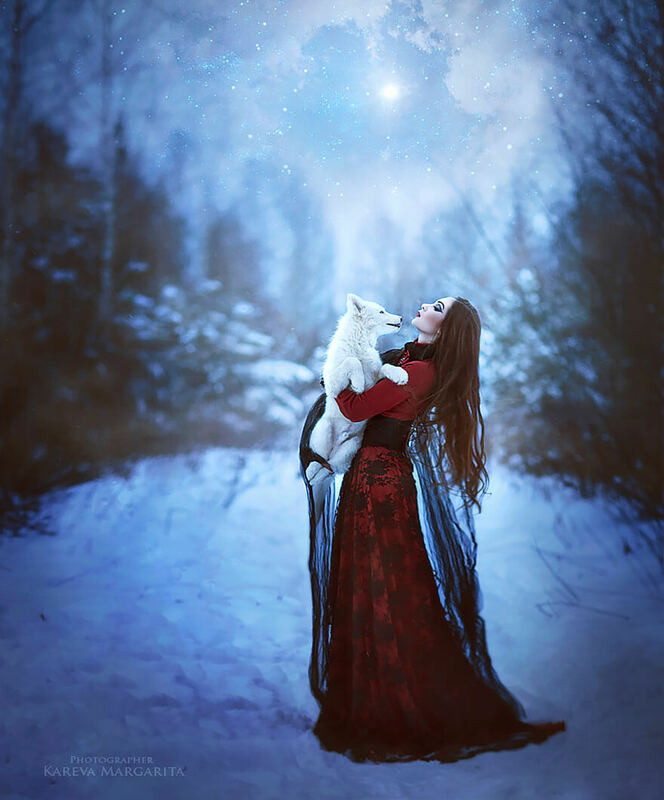 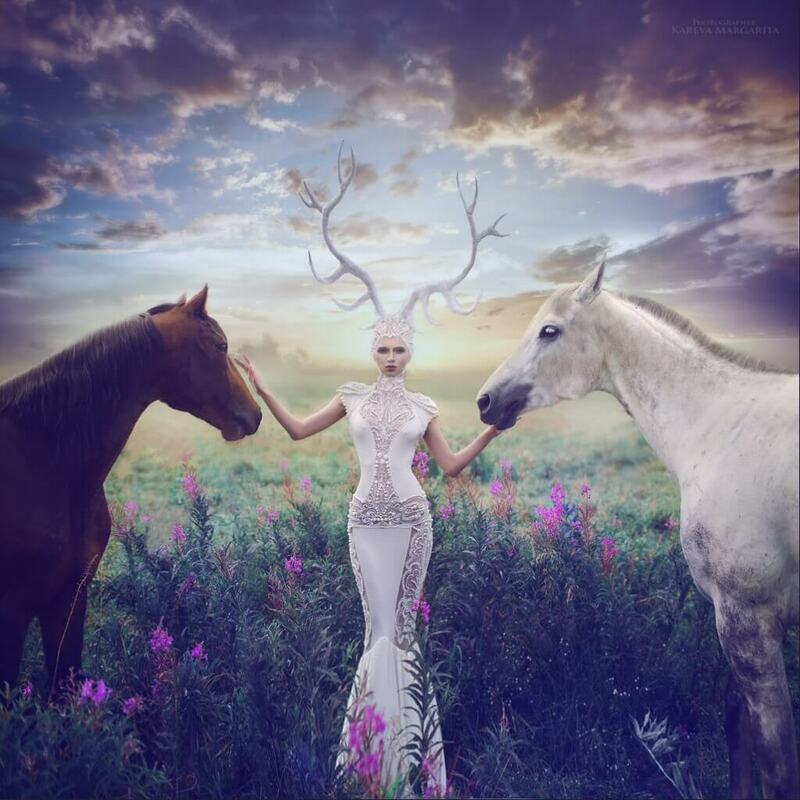 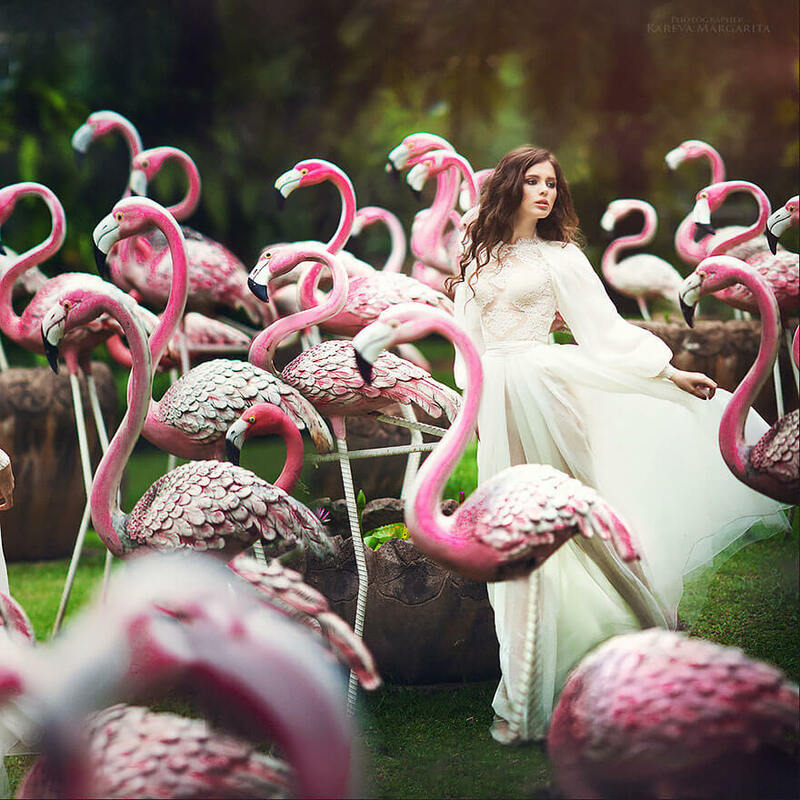 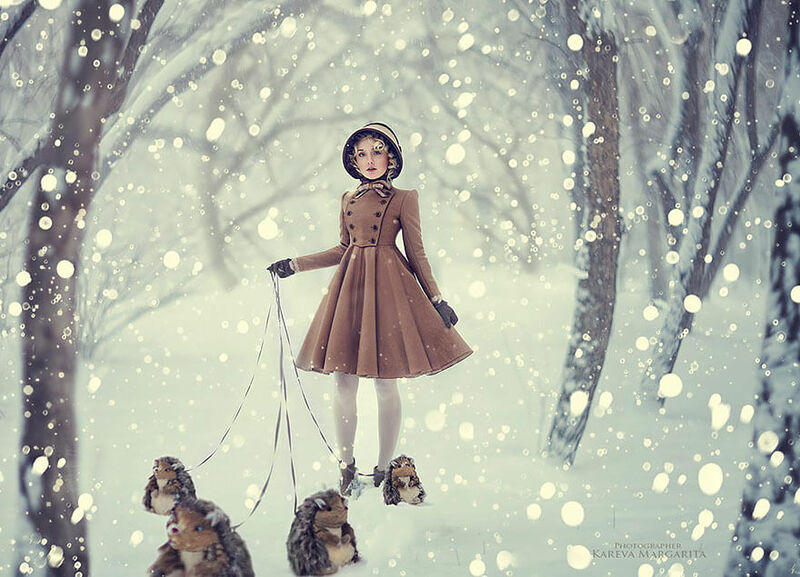 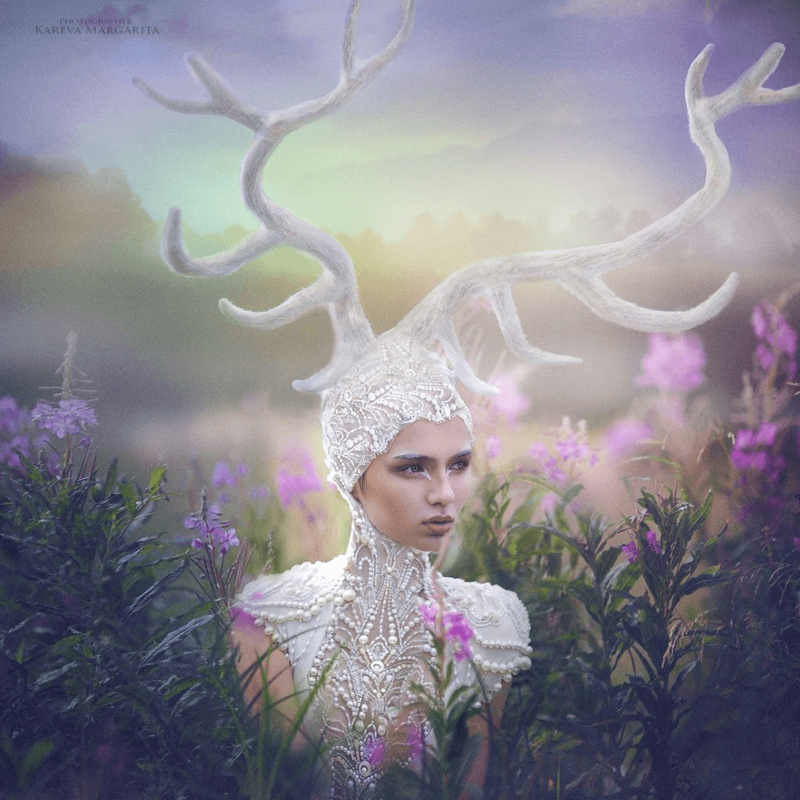 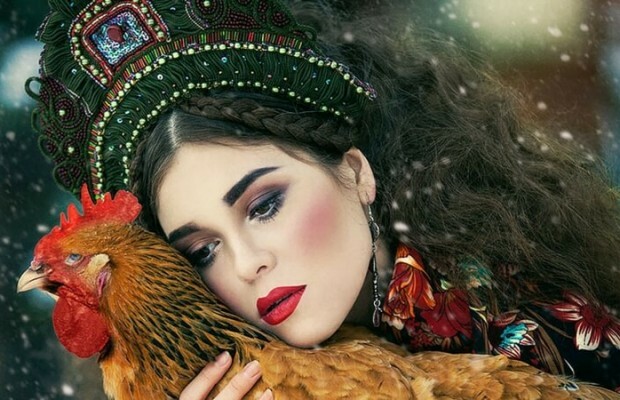 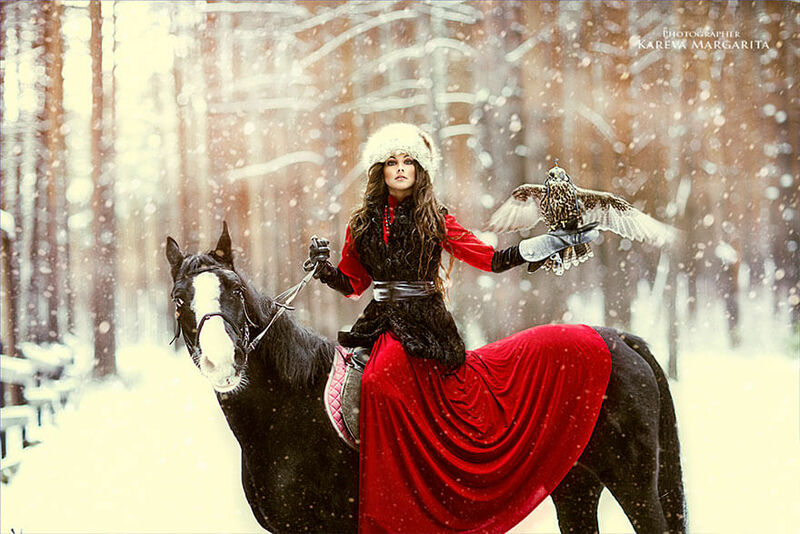 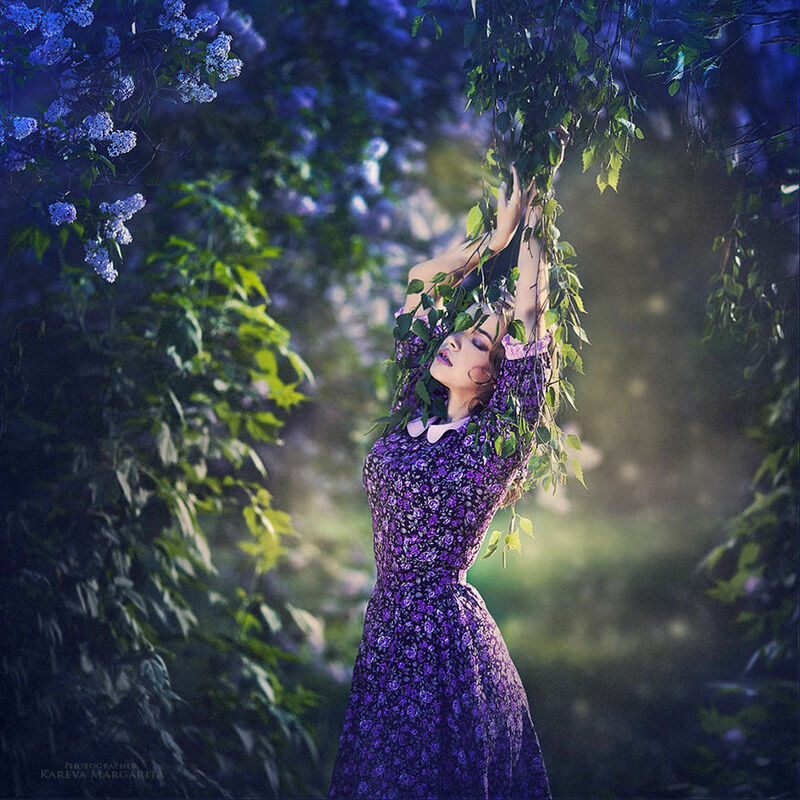 Margita is a photographer from Russia and she specialized in fantasy photography. 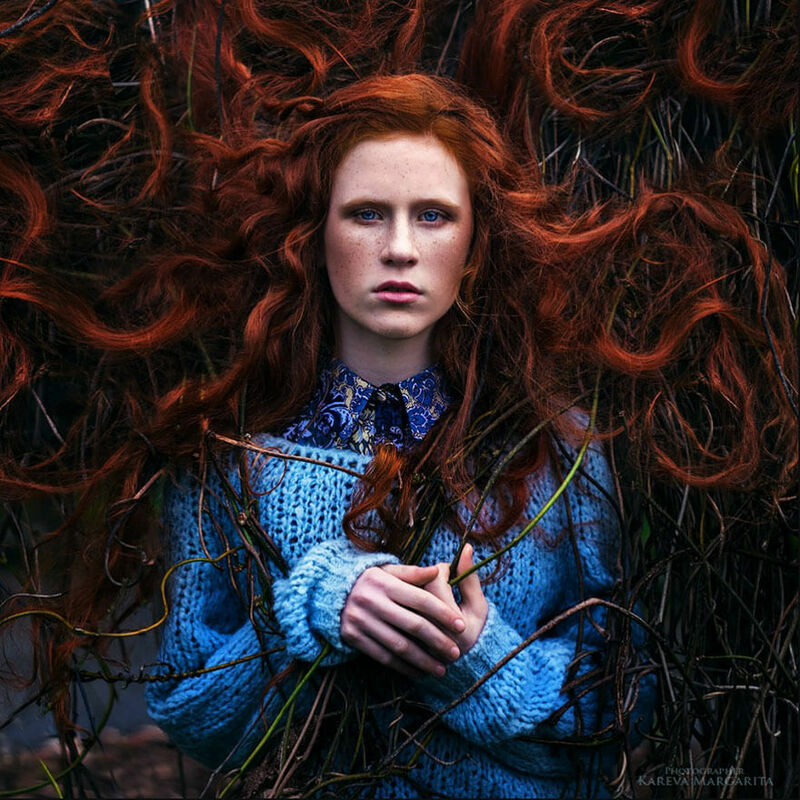 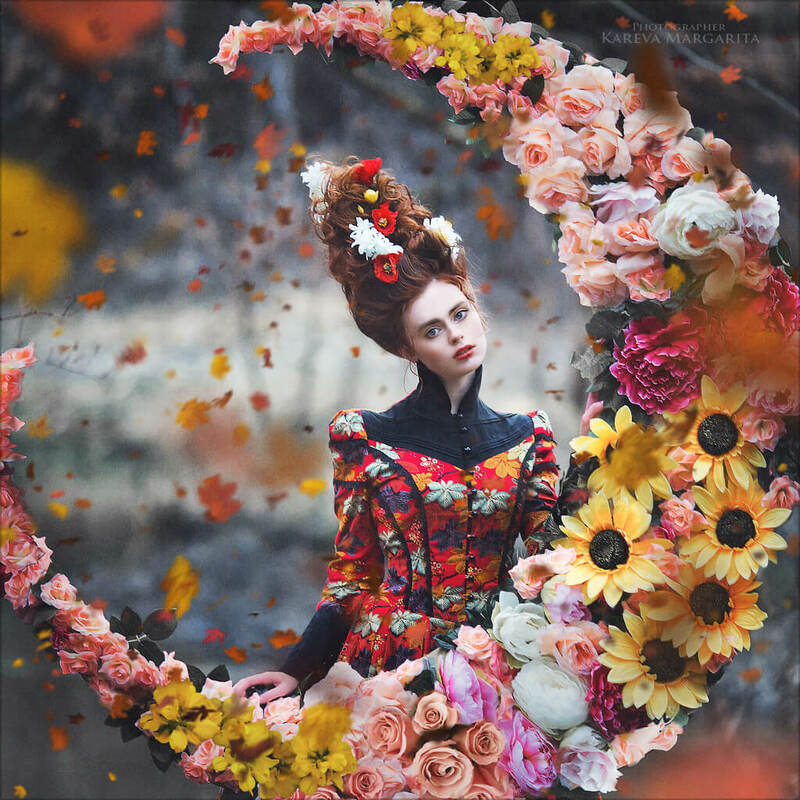 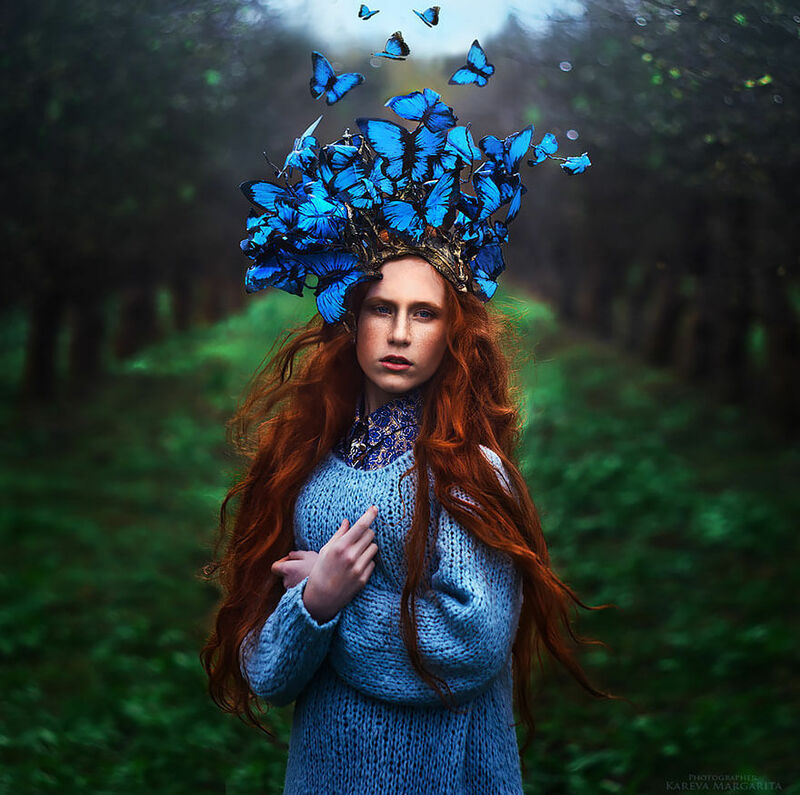 Her inspiration for these surrealistic beautiful portraits are from fantasy books that she adores to read, as she claims. 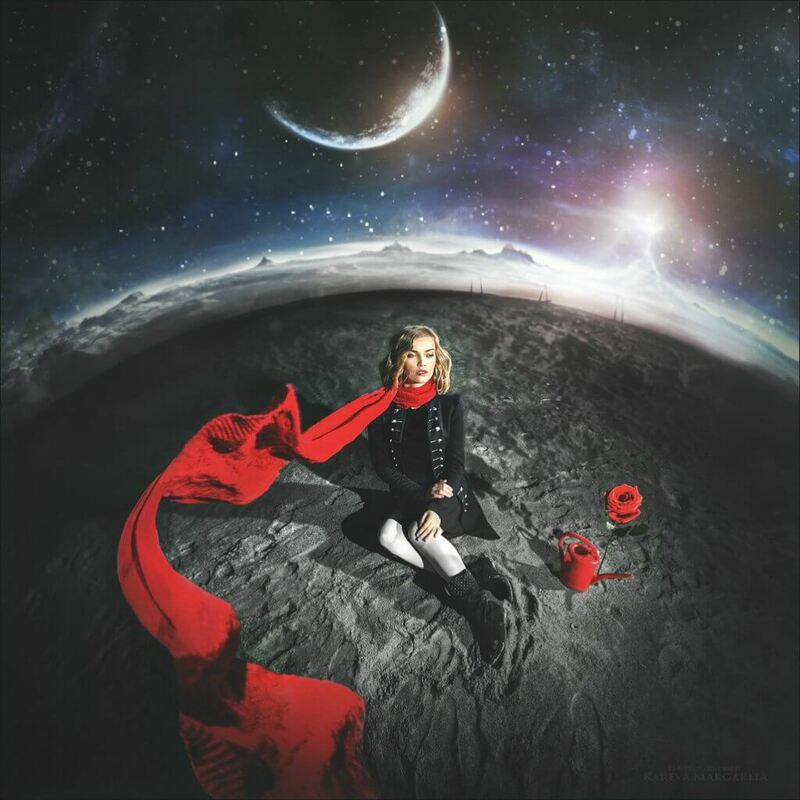 In the process of creating she uses surreal elements in order to get the desirable effect; some of them are added with Photoshop and some of them are real props that she brings to the set. 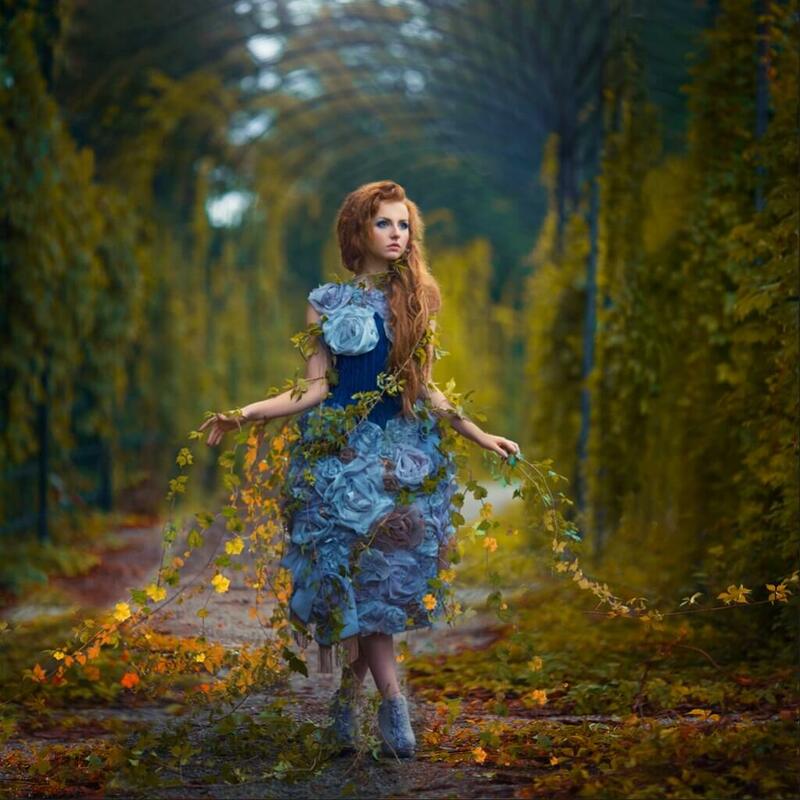 All of the beautiful women that she portraits are radiating with sophisticated elegance and the photos are full of vivid colors and have a magical sense. 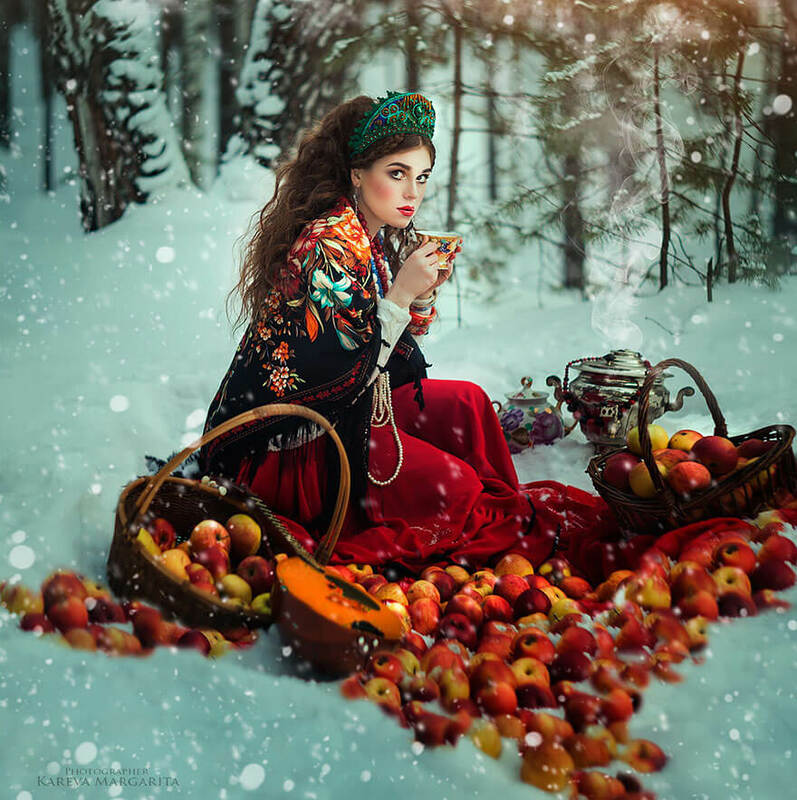 The results Kareva achieves are outstanding as you can see in the gallery below, and you will be surprised to know that she started with photography only three years ago. 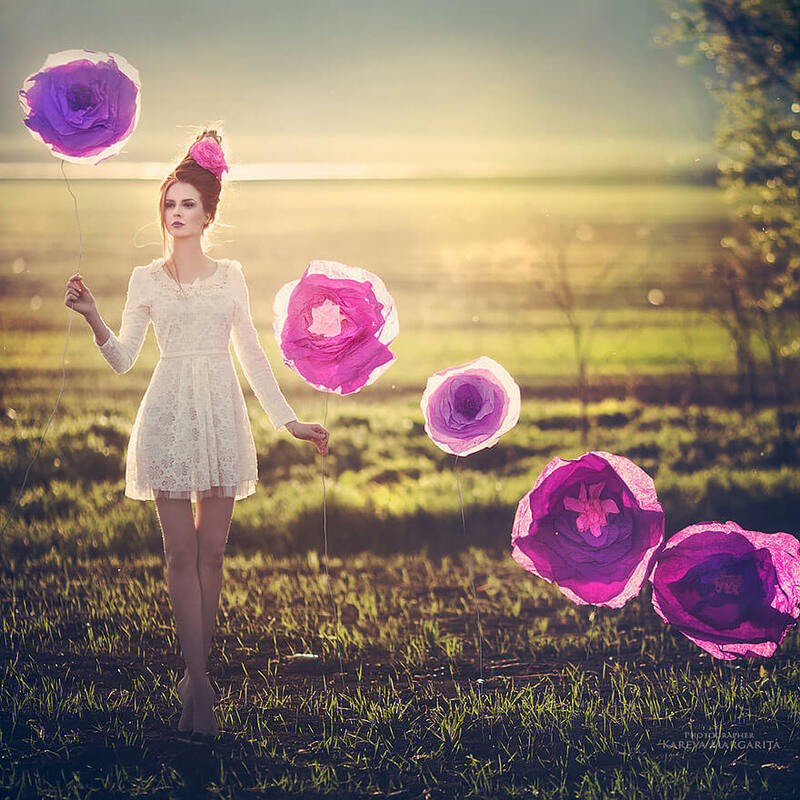 She thinks that it’s never too late to start something new in your life, and encourages others, by words and deeds, to follow their dreams. 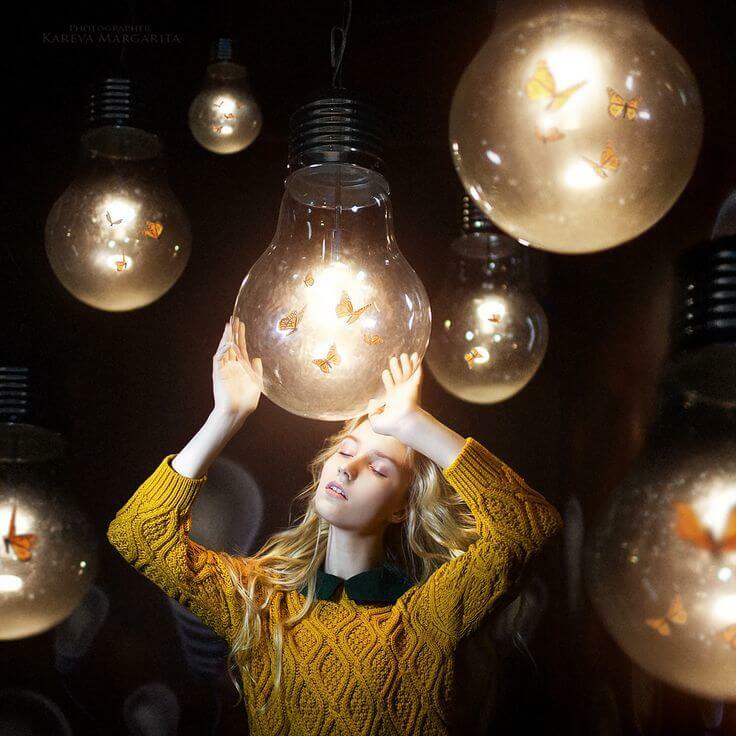 You just need to “learn every day, all your life”. 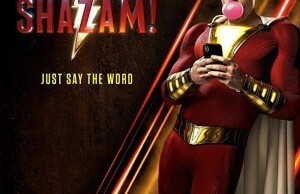 I like this sentence. 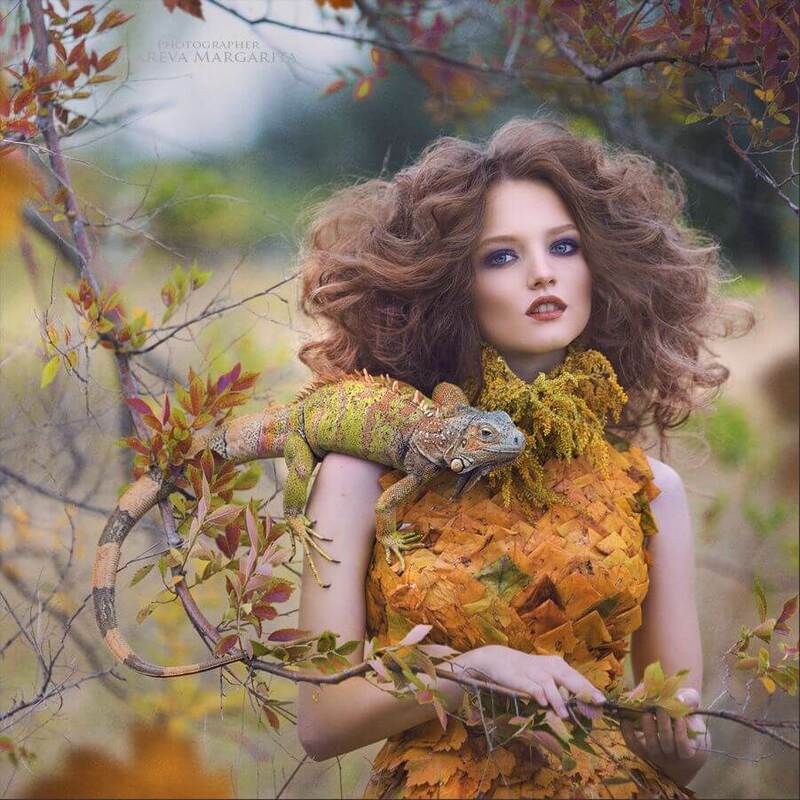 Take your time and enjoy Kareva’s beautiful fantasy photography and maybe you’ll even get inspired to do some similar creative work.